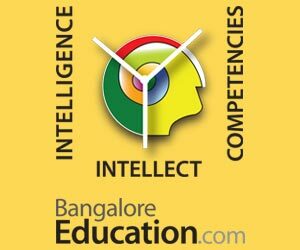 How could CBSE conduct NEET for students from various boards, including its own students, and how could a single test assess the intellectual capability of students aspiring to do medical education? These are some of the questions raised by Madras high court, which said only a minuscule percentage of students in urban areas would benefit by NEET model. Saying that there is no uniformity of syllabus, the judge said only only 4,675 science group students were from 268 CBSE schools. As many as 4.20 lakh science group students were from 6,877 state board schools in Tamil Nadu in 2016-17, he said. The judge then laid down the following queries in a bid to ensure level playing field for all students. 1. Is it possible to determine the calibre of the students by a single NEET examination conducted by CBSE? 2. 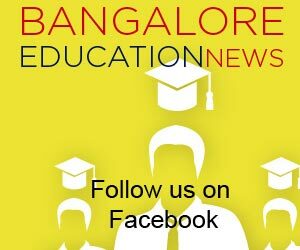 When the questions are set up by CBSE, will it not be easy for the CBSE students and difficult for the non CBSE students? 3. Would it not enable the CBSE students who constitute only about 5-10% of total candidates to grab the maximum number of seats in the medical admission, as question papers are set up based on CBSE syllabus? 4. Is it not necessary to provide level playing field to all the students while conducting NEET examination by CBSE? 5. Whether the exclusion of academic performance in Class XI and Class XII examination would not make the students non-serious about their school studies and concentrate only NEET? 6. Will it not be appropriate to combine the Class XII marks and NEET marks in equal percentile to determine the calibre of the students more accurately? 7. Would it be possible for authorities to conduct the NEET examination continuously along with Class XII examination? 8. Would not the considering of NEET examination marks alone for medical admission make room for mushrooming of coaching centres? 9. Why not the authorities prescribe uniform syllabus for physics, chemistry , biology and maths throughout India? 10. Is it not essential to train teachers in the new syllabus for physics, chemistry, biology and maths? 11. Whether or not the TN government responsible for dilution of standards in education, as it had not taken any steps to revise the syllabus? 12. Why not the state government appoint well trained teachers in all the schools to prepare students for NEET?